At Woodside, we believe in transparency. 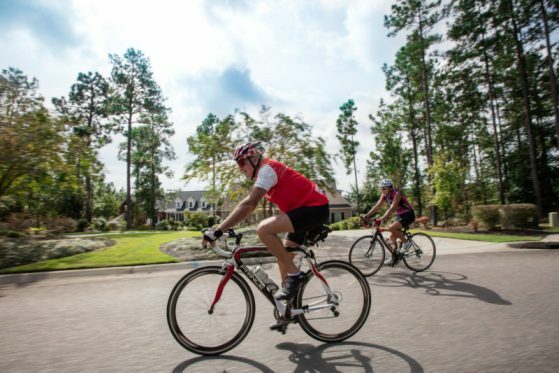 Making the decision to move to a new community comes with many factors to weigh, and it’s our goal to help you make the best decision for you. We’re not asking you just to take our word for it; instead, we’ve asked our residents to share why they chose Woodside, and how their lives have changed since making that decision. Below, you’ll find a wide array of stories from people just like you who have chosen to make the move to Woodside, and their candid take on their experiences here, to help you see why it’s time to plan your visit! 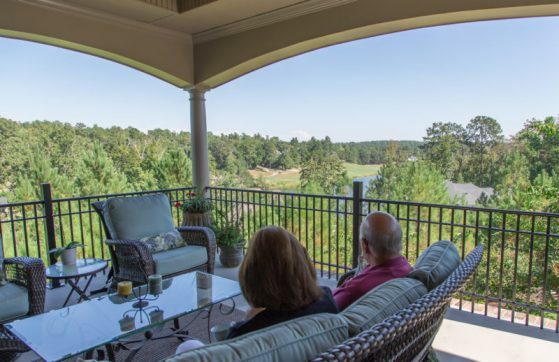 After living all over the world, while in the military, see why Pam and Vic Sowers love calling Woodside home. 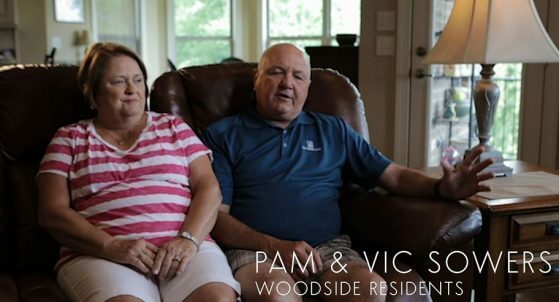 Hear more about Pam and Vic Sowers, and why Woodside is the most patriotic community they have ever called home. After extensive research Becky Hill knew Woodside was the perfect fit. 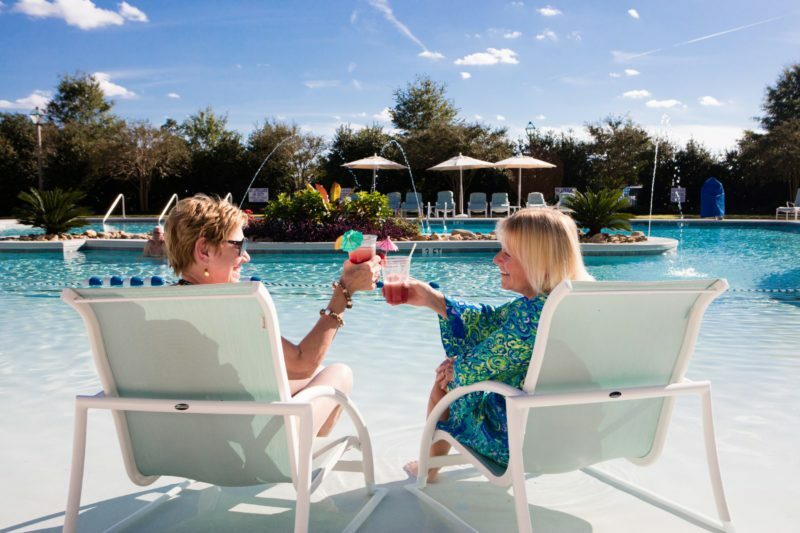 With 60+ member-led clubs and activities, along with all of the amenities, Becky Hill knew she made the right choice in calling Woodside home. Deb and Barry Schultz have found more friends in 2 years at Woodside than they did in 23 years in Springfield. 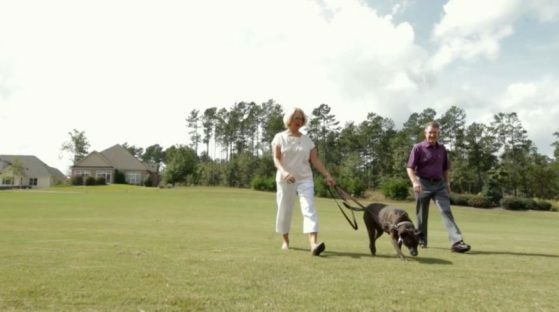 Find out how Woodside provided the perfect mix of lifestyle, amenities, and friendly neighbors for the Schultz’ to call Woodside home. If you’re concerned about your ability to form new and lasting relationships when you make the move to Woodside, this is a must-watch. 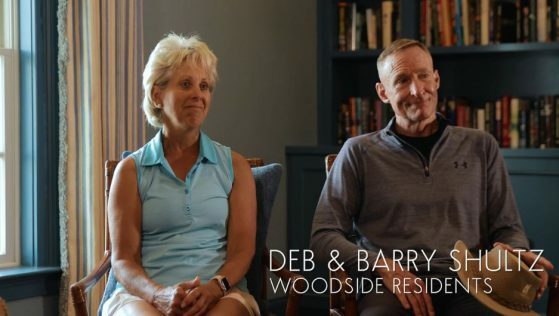 Hear more about Dave and Denise Rodgers, and the relationships they’ve built since calling Woodside home. 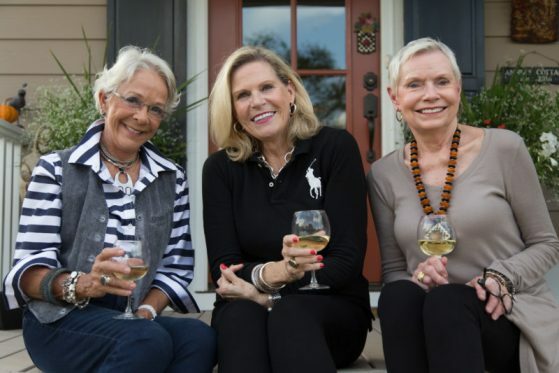 A group of single women who made the move from various areas to Woodside share why they instantly felt comfortable calling our community home, and talk about how they’ve been embraced by other Woodside residents and Aiken in general. 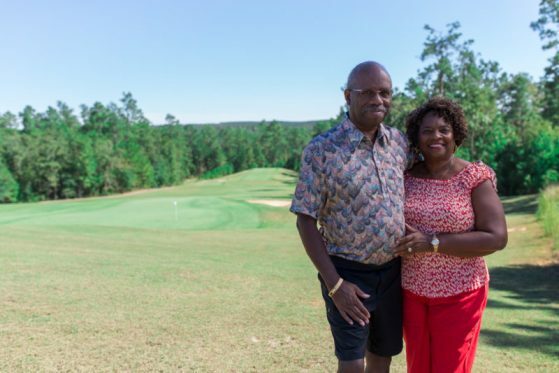 Listen to Al and Char Love, who moved to Woodside from Florida, to hear about why they, as avid hikers, chose our community when deciding on their new home. 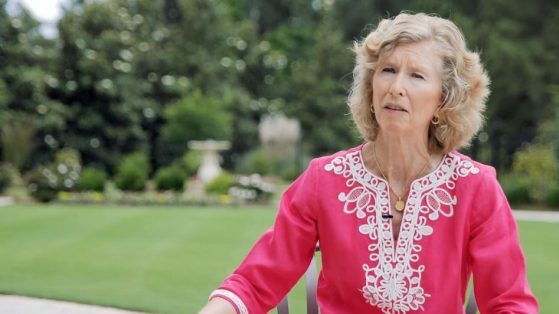 Chip and Debbie Strock, who moved to Woodside from the Savannah, GA area, share why they decided to move away from that area, and what they’ve experienced since calling Woodside home. While Woodside offers a 55+ neighborhood for those who prefer it, we are also a fantastic place to call home for families. 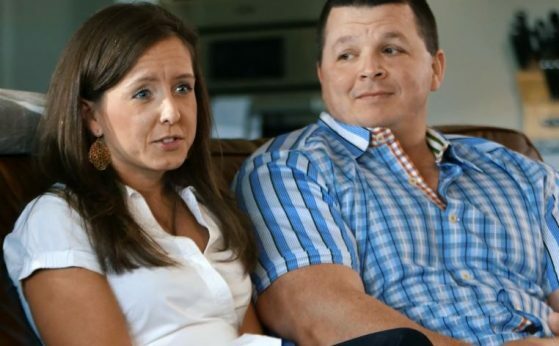 See why Chad and Allison Allen decided to raise their children in our community here. Don and Jennifer Engel, from the Chicago, IL area, open up about their decision to move to Woodside, and discuss why our community was the perfect fit for them to pursue their cycling passion. Vince and Lynette Brumfield, from Southfield, MI, share their decision to leave behind the snow shovels and embrace a community that allowed them to enjoy their passion for motorcycling. 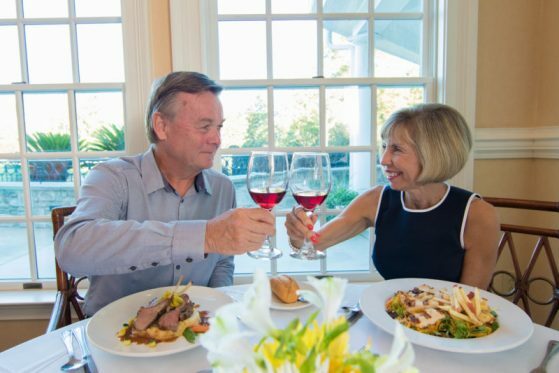 Mike and Heather Pisano, who moved from Clinton, NJ, share their story here about their impression of Woodside’s golf courses, the town of Aiken, and much more.